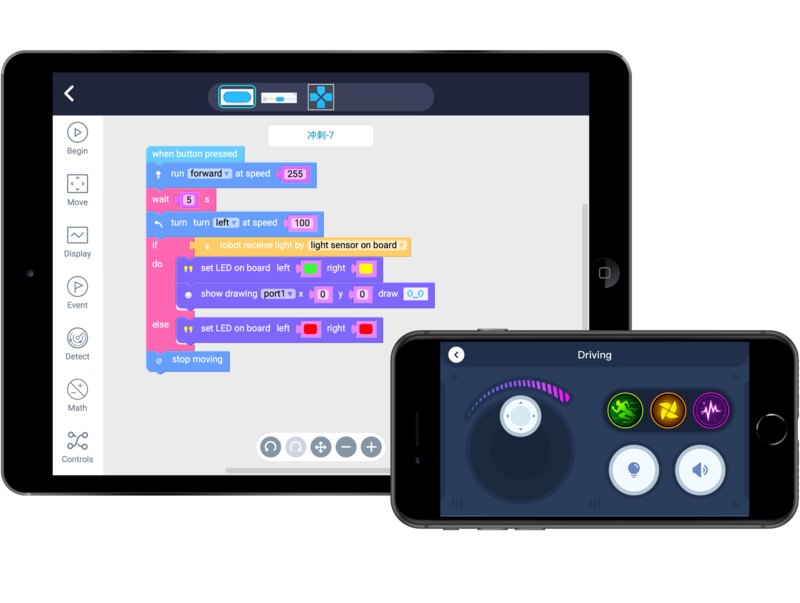 mBlock 5 is a graphical programming environment based on Scratch 3.0. Supports Python and Arduino C programming. AI, Deep Machine Learning, IoT and Cloud database application included. mLink is a Web hardware driver graphical programming environment based on mBlock 5. Also supports Python and Arduino C programming. AI, Deep Machine Learning, IoT and Cloud database application included. 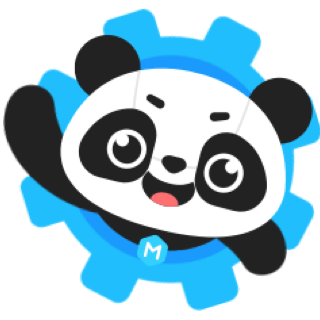 More than a robotic controller, Makeblock App is a powerful tool for users to realize their creative ideas rapidly. 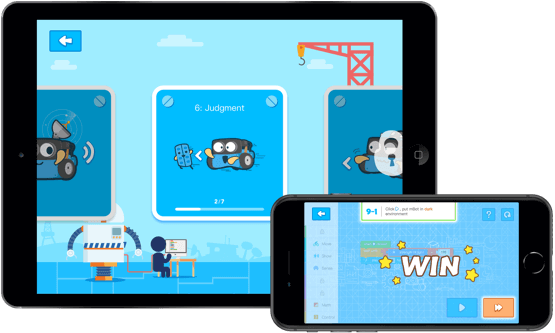 A game-based app for robotics programming learning. 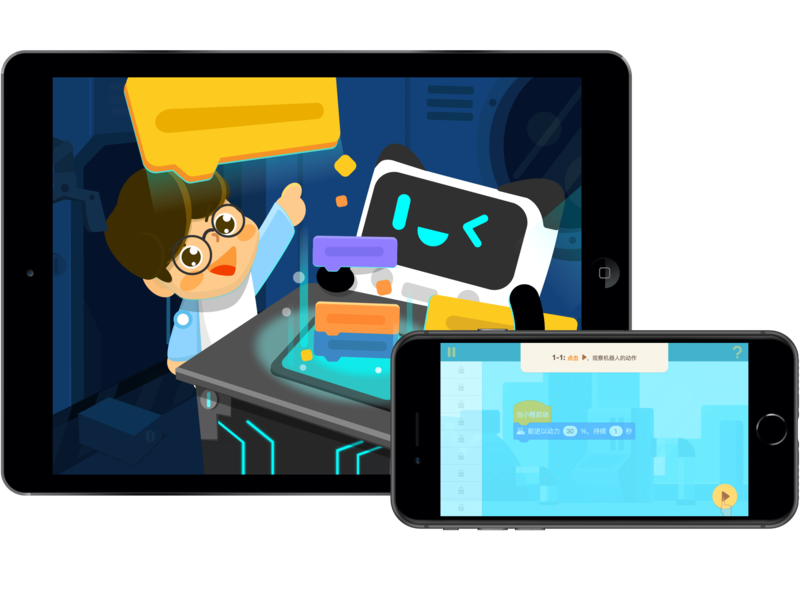 Neuron App can invent with electronic modules by Flow-based programming without learning complex programming languages. 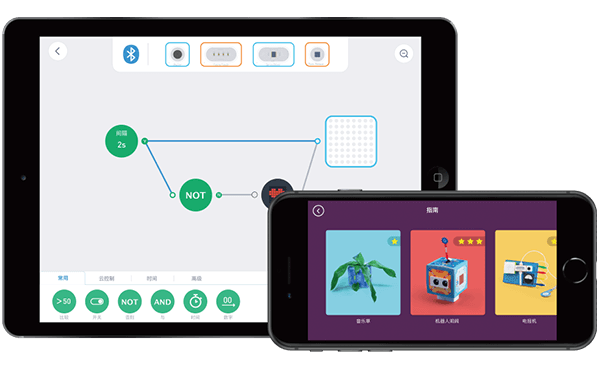 mBlock Blockly App brings new possibilities for kids: by learning to program, they can develop problem-solving strategies and build design and communication skills. 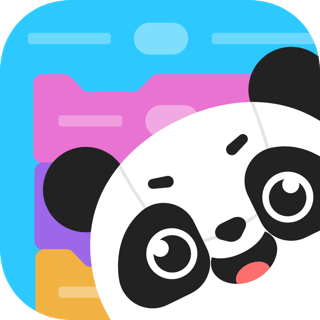 mBlockly App is a software exclusively for iPads which can program mBot. 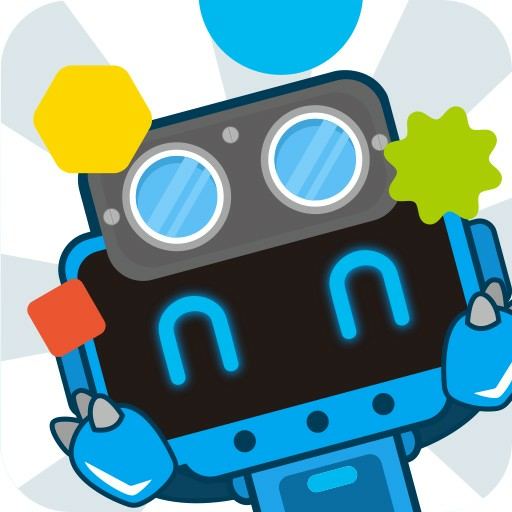 Learn to program by dragging and dropping command blocks and control your mBot. mDraw is the software specially designed for drawing robots. 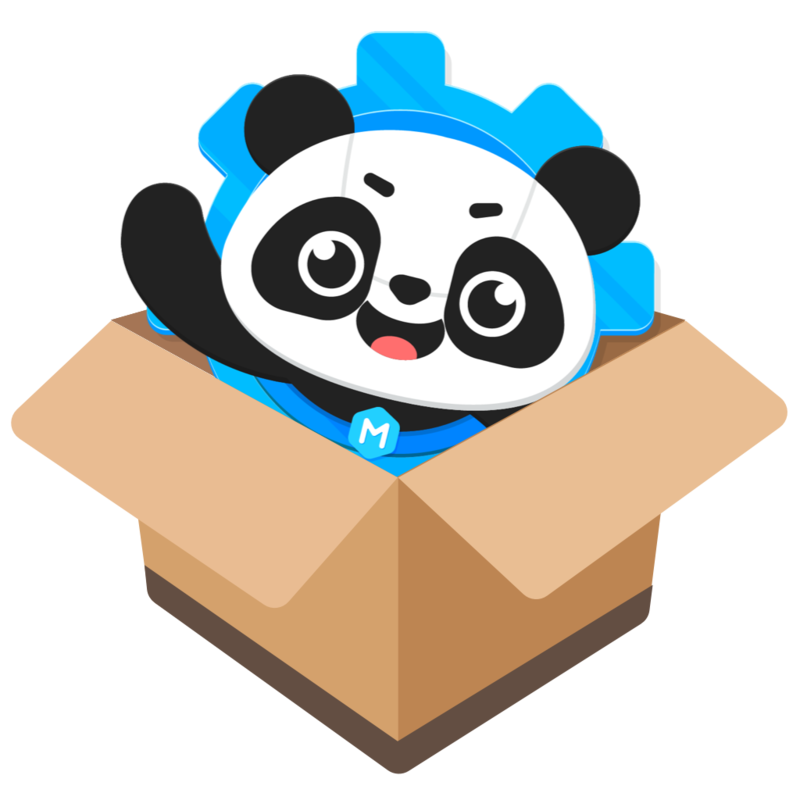 After installing the mDraw software, you can import images that you wish your robot to draw.